Houston’s Energy Corridor neighborhood is a cannot-miss stretch of energy industry companies just off the Katy Freeway. The name derives from the unmistakable energy powerhouses in the area, which include Shell Oil Company, BP America, ExxonMobil, CITGO, and ConocoPhillips which are some of the wealthiest companies in the world. 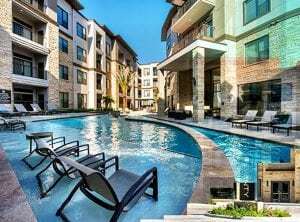 But aside from the energy companies that surround the Energy Corridor, this place also has an energetic vibe to it and is considered as one of the fast-progressing neighborhoods of luxury apartments in Houston. On the west side of the Energy Corridor, you will find expansive lots with luxury apartments stacked several stories high. Each of these features unique amenities such as washer pits, outdoor cabanas, and large community pools for relaxation under the Texas sun. 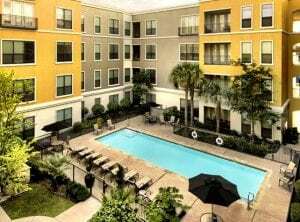 Limited access gates and landscaped premises are other common features along Park Row Drive and Grisby Road, with upscale furnished studio apartments just off the Interstate 10 (the Katy Freeway, essentially). 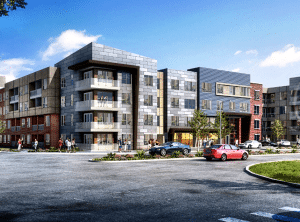 New residents to the Energy Corridor and surrounding neighborhoods will quickly notice the abundance of high-end hotels, which is indicative of the upper-class nature of the region. Embassy Suite makes its presence felt, as do the Wyndham, Hilton Garden, and Houston Marriott. There are several parks in the immediate vicinity including Bear Creek Pioneers Park, BP America’s Westlake Park, and George Bush Park. In total, there are 40 square miles of park and recreational area in Houston’s Energy Corridor which explains the active nature of the general populace. The Energy Corridor community is a flourishing neighborhood thanks to its prosperous commercial and business district. If you want to live and enjoy your energetic lifestyle, the Energy Corridor is the perfect place for you. This neighborhood offers an array of home choices including modern and stylish luxury apartments that will truly complement your lifestyle. At Energy Corridor, you and your whole family can enjoy the great outdoors and all the activities that it caters from biking and jogging to golf. Houston’s’ Energy Corridor features 26,000 acres of lush green parks and 50 miles of trails that connect to the most attractive neighborhoods, prospering businesses, and energy campuses in the city. 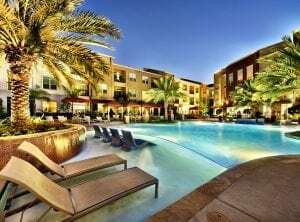 Moreover, living in this area gives you easy access to some of Houston’s world-class healthcare clinics, top-rated schools, shopping malls, fine restaurants, and secure and highly desirable neighborhoods! Overall, Energy Corridor offers luxury living at its finest! 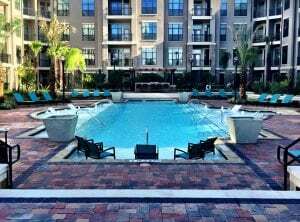 If you are making plans to relocate to a great community, there is no better time than today to find the best Energy Corridor luxury apartment rental or for sale and make the smartest investment of your life! 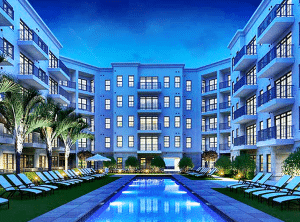 JUVITAE Luxury Leasing will help you locate the hottest deals in the real estate market in all of Houston districts. 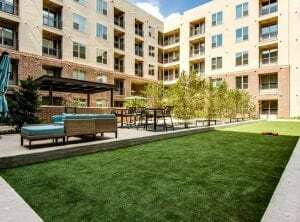 Having a luxury apartment in the Energy Corridor opens you up to a lot of possibilities as a resident of Houston. Just outside the borders of the Energy Corridor lies the esteemed Texas Medical Center and Downtown Houston. Of course, the downtown region has a plethora of national chain restaurants for the family, local boutiques, and a robust nightlife. 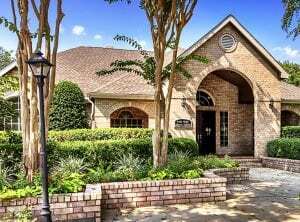 Garden Oaks and Springfield include themselves within the Energy Corridor area, and Sugar Land, Texas, a little over ten miles away. With the existence of the energy companies in the area, Houston’s Energy Corridor has some of the biggest employers not only in the state but also on a national level. The proximity to downtown Houston also ensures that you are never more than a short drive to a major shopping mall, restaurants, and the many art museums in that area. 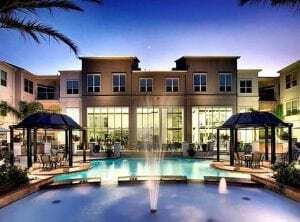 Various Recreational Outdoor Activities – Since the Energy Corridor is just along the Katy Freeway, beside the 26000-acre green space of George Bush Park, there are endless possibilities when it comes to all the fun activities that you can do. Lake Thicket: a nearby lake with a rural feel, the Houston Energy Corridor’s Lake Thicket has log cabins and fishing spots open to the public. There are also armadillos, migratory birds, and other animals housed for viewing. Adjacent to the Lake Thicket area is Terry Hershey Park, where people hike and jog the trails for exercise or for recreation. 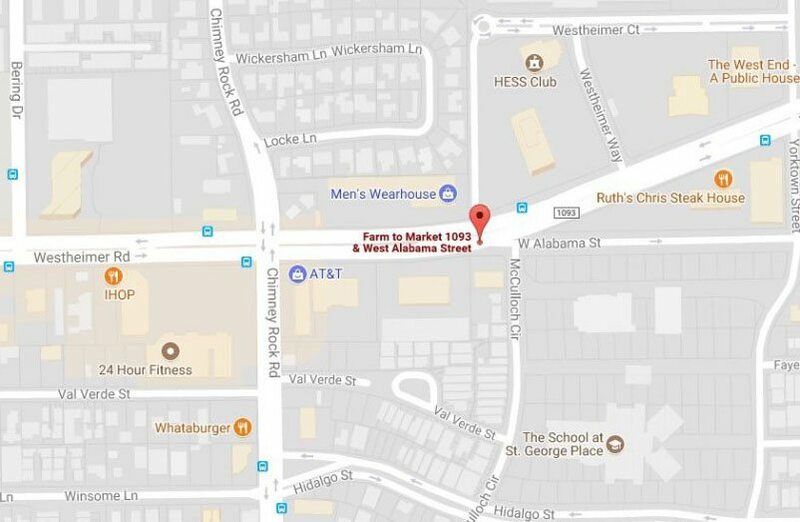 Dave & Buster’s: Right off the Katy Freeway, this national chain pub is in the Marq*E Entertainment Center and offers an exciting evening of fun and games for kids and adults alike. It is opened until quite late on weekends, in particular, so head out for an evening of no worries. Houston Arts: With its many museums of art history and architecture, most Houstonians are proud of their heritage an artsy city—where diversity is their calling card. In the Energy Corridor, on Hardwood Springs Drive, you can use the services of a guide to help you navigate the art scene. If you are looking for the best Energy Corridor Luxury Apartments, Julian and his team will seamlessly guide you through your luxury acquisitions. The JUVITAE Luxury Leasing Team will sincerely attend to your concerns and provide you with details other realtors might not be willing to do such as personal transportation to and from the airport or serve as guides who will assist you in quickly acclimating to your new city. Being able to provide customer service that encompasses a concierge attitude is paramount to Julian and his team. Clients’ reviews about their experience with JUVITAE Luxury Leasing emphasize that their relocations and acquisitions were seamless, enjoyable and satisfactory. In choosing your luxury apartment in Energy Corridor, Julian and his team will apply their expertise in strategic planning, logistics coordination, and negotiation and transaction management. 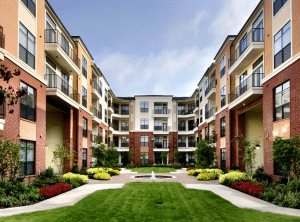 Are you now ready to find the best luxury apartments in Energy Corridor? Contact JUVITAE Luxury Leasing today and speak with a seasoned Luxury Real Estate specialist who will give you a sense of confidence greater than that provided by other real estate service providers. With JUVITAE Luxury Leasing, experience the life at its finest. Call JUVITAE Luxury Leasing today!